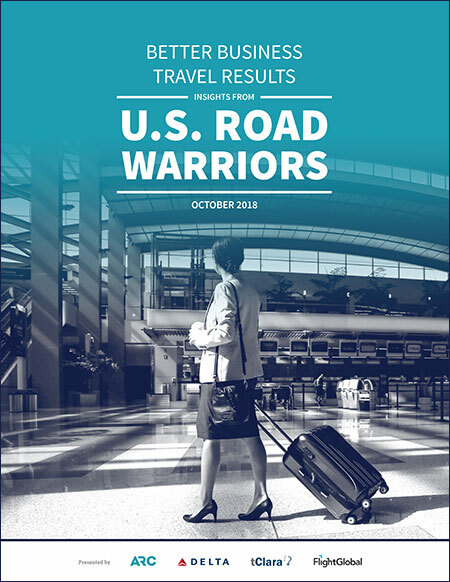 Sponsored by ARC, Delta Air Lines, FlightGlobal and tClara, this report examines insights from 742 U.S.-based road warriors on the topics of trip success, attrition and retention, their desire to travel, and what burns them out. Findings reveal the negative impact of cost-focused travel policies; the keys to reducing road warrior attrition risk; the importance of traveler sleep, health and safety; and the benefits of better quality travel. Road warriors, those who spent at least 35 nights away from home and took at least four trips by airplane in the last 12 months, say there is a 24 percent chance that they will voluntarily leave their employer in the next two years. The two top-rated ways to reduce this attrition risk are to allow business class seating on flights longer than six hours and to use less of the road warrior’s personal time for travel. An alarming 48 percent of road warriors say they hope to travel much less in two years. They view more comfortable travel and more rewards and recognition from airlines and hotels as the two most important factors for their willingness to keep traveling as much as they do now. Senior executives can use these findings to significantly reshape their corporate travel program’s strategic priorities. 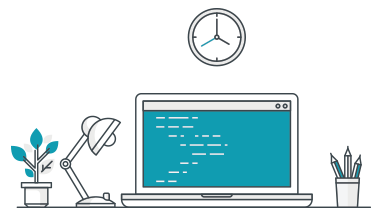 Doing so should lead to more successful trips and better road warrior retention and wellness.